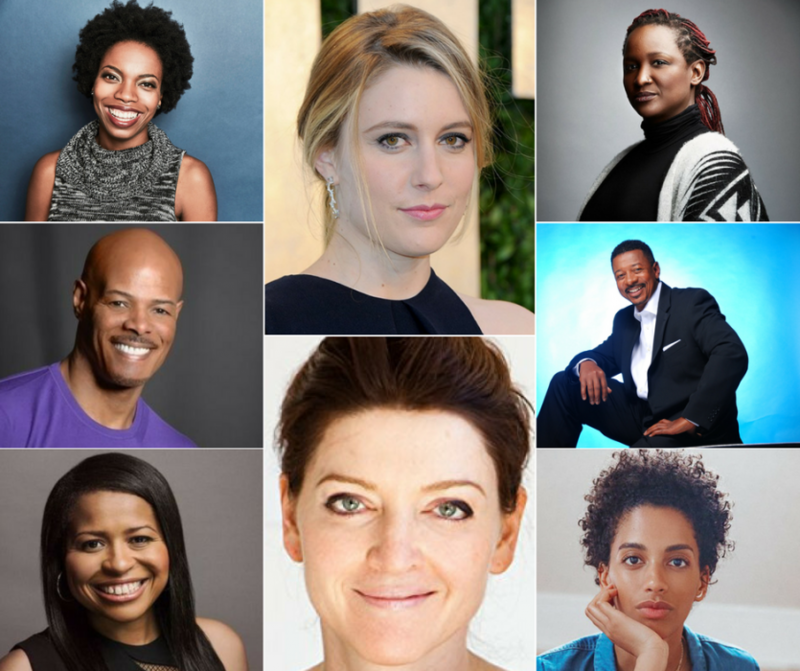 Austin, TX – December 19, 2018 – Austin Film Festival & Writers Conference (AFF), the premier festival that champions the writers’ contributions to film, television, and new media, is making plans to continue its Diversity Focus Program into its 25th anniversary. Industry statistics point to inadequate opportunities for women, minorities, the economically disadvantaged, and LGBTQ community. 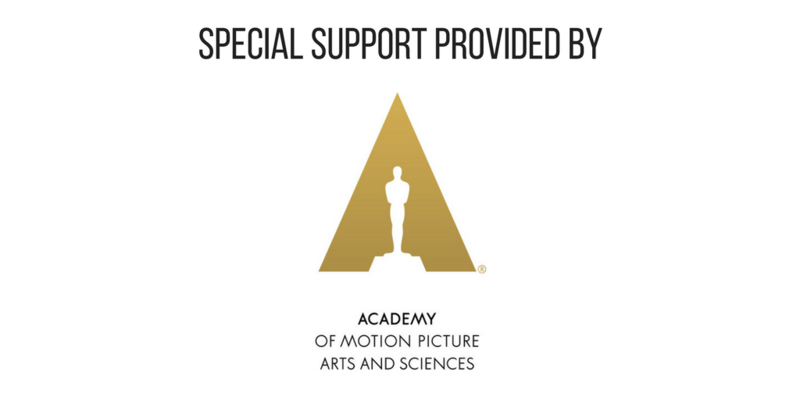 This year AFF joined forces with the Academy of Motion Picture Arts and Sciences and other like-minded organizations to challenge the narrative of who makes up the storytellers of today. AFF recently wrapped its 2017 Festival & Conference, having worked year-round to cultivate a series of panels and screenings that featured underrepresented storytellers. Now, entering a milestone of a year with its 25th anniversary, AFF is eager to expand upon these efforts once again, and champion a diverse array of perspectives, backgrounds, cultures, and stories in all its programming. For more information on the 25th annual AFF, scheduled for this October 25-November 1, 2018, visit www.austinfilmfestival.com. ABOUT AUSTIN FILM FESTIVAL: AFF is a non-profit organization dedicated to furthering the art, craft and business of writers and filmmakers and recognizing their contributions to film, television and new media. This project is supported in part by the Cultural Arts Division of the City of Austin Economic Development Department and the Texas Commission on the Arts. Austin Film Festival utilizes the grant provided by the Academy of Motion Picture Arts and Sciences to support its Diversity Focus Program, which fosters increased representation for marginalized voices. The Diversity Focus Program showcases underrepresented voices like those of women, minorities, and members of the LGBTQ community through a series of panels and screenings. The grant allows AFF to expand its support of this initiative by funding travel and accommodation for screenwriters and filmmakers, augmenting event spaces, and implementing targeted marketing material for underserved demographics.